My name is Mrs Laureana Cacho Sheppard (Laurie) in Ashford, Kent UK. 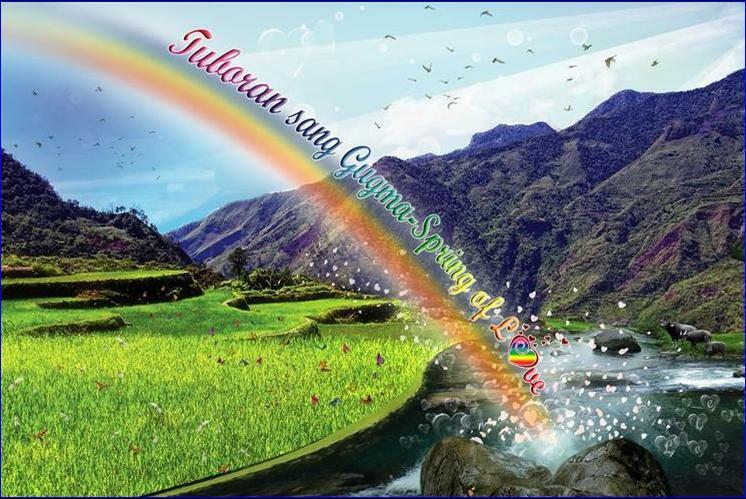 I have created a group “TUBORAN SANG GUGMA” in facebook in August 2013. There about 400 members as of now 29th November 2013. My aim/purpose is to help the needy in my birth village in Culasi, Ajuy, Iloilo in the island of Panay, Philippines. I wanted to help the village by providing livelihood to the people to deal with poverty; hunger/malnourished. I have organized a Filipino Food Festival in Ashford, Kent on 12 October 2013 with the support of some Filipino Women in Kent. It was a great success and we have raised some amount of money. The most powerful Haiyan typhoon devastated central Philippines on 8 November 2013. I felt I can help through Tuboran sang Gugma foundation to raise money and other kinds of donations. I started my appeal/fund raising three days after the typhoon on Monday 11 November 2013. I want to help the needy; victims of Haiyan, the survivors. Thy need their everyday needs; food, water, medicine, sanitation etc. I want to help and save the lives of the survivors in my village. The villagers’ livelihood/businesses were gone and they need help to restart their lives. This will not take a short term period, it will take years for them to recover. THE VILLAGE NEEDS YOUR HELP! TOGETHER WE CAN MAKE A DIFFERENCE. 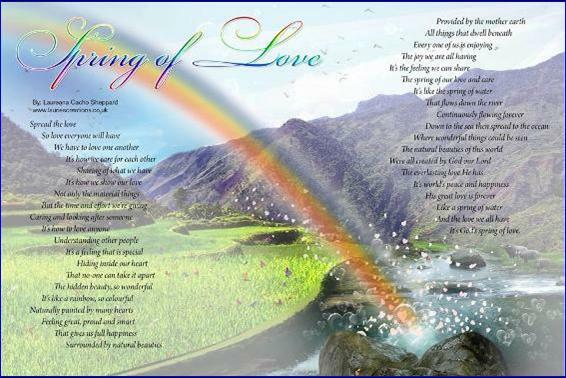 SPREAD THE LOVE , GOD BLESS EVERYONE.